We recently published a piece detailing how the Fiji XT flagship GPU will be launching with 8GB HBM. Interestingly, the same report also contains an eye brow raising comment, made in the passing. The Fiji VR Dual GPU is apparently still in the drawing board stages. In other words, we might not see it at the Computex launch event. 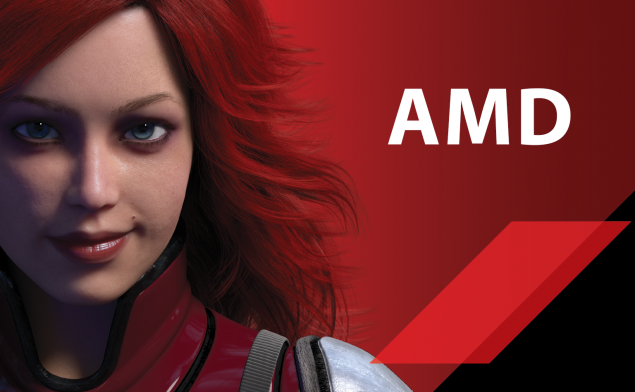 The report states that AMD will kick start its next generation lineup with only the single GPU version in a few weeks. *Preliminary specifications according to leaked information. AMD will be launching it Radeon 300 series sometime around Computex and will mark the first time mainstream gaming GPUs have shipped with HBM memory. The Fiji VR Dual GPU was a very pleasant surprise and one that marks AMD’s focus shift to VR Technology as a significant target for revenues. We have seen AMD’s ventures in the VR industry with the recent Oculus Rift Crescent bay demo that was running on an “unannounced Radeon flagship”, probably dual R9 390Xs.